The differentiated measurement of headspace O2 and DO provides immediate insight into the performance of the filling operation. The multiple routine determinations of TPO and CO2 are fully automated. Up to 150 different product types/packages can be programmed and easily selected. 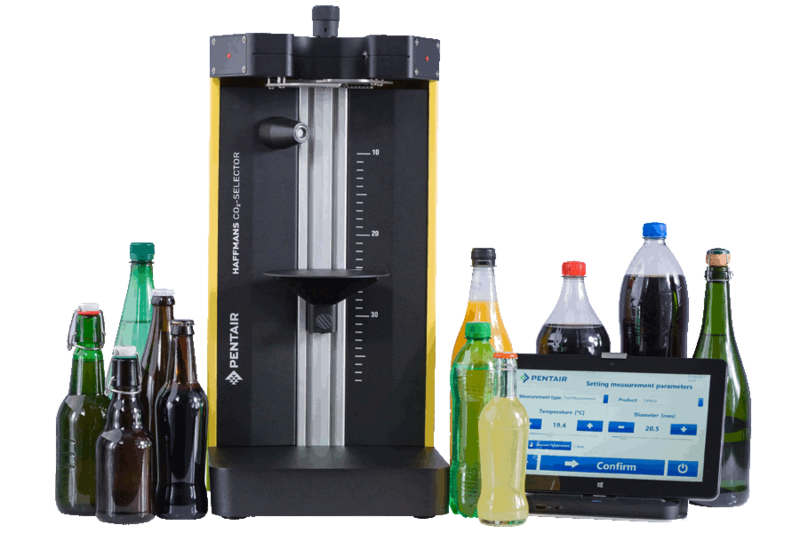 The instrument is suited for the most common sizes of bottles and cans. In the beer and beverage industries both oxygen (O2) and carbon dioxide (CO2) are important gases. When it comes to product life and flavor stability, oxygen is detrimental. Preventing O2 pick-ups during the entire production and packaging process is of paramount importance. As a result, beer and beverages are produced with very low dissolved oxygen (DO) levels, to achieve consistent quality and high flavor stability during the products’ shelf life. 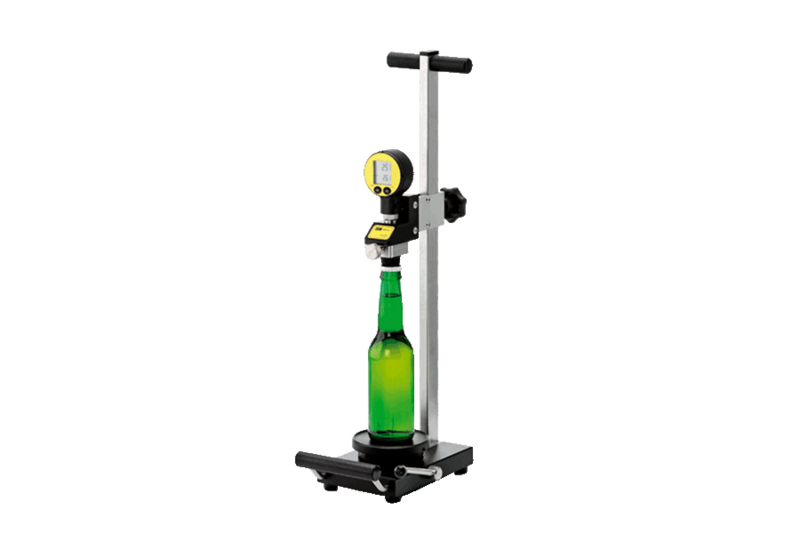 The content of dissolved CO2 is decisive to the quality and taste of beer and carbonated beverages. 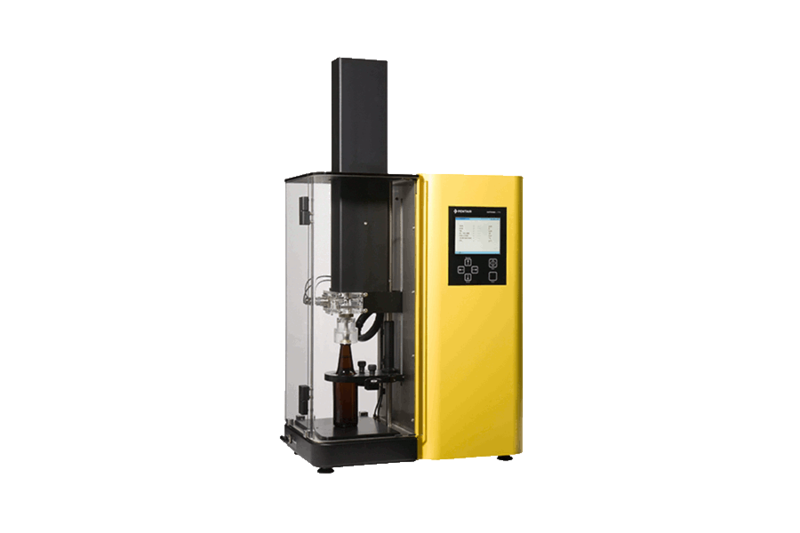 Differentiated measurement of headspace O2 and DO provides immediate insight in the performance of your filling operation. Innovative laser technology measures the partial CO2 pressure and total pressure of the headspace. 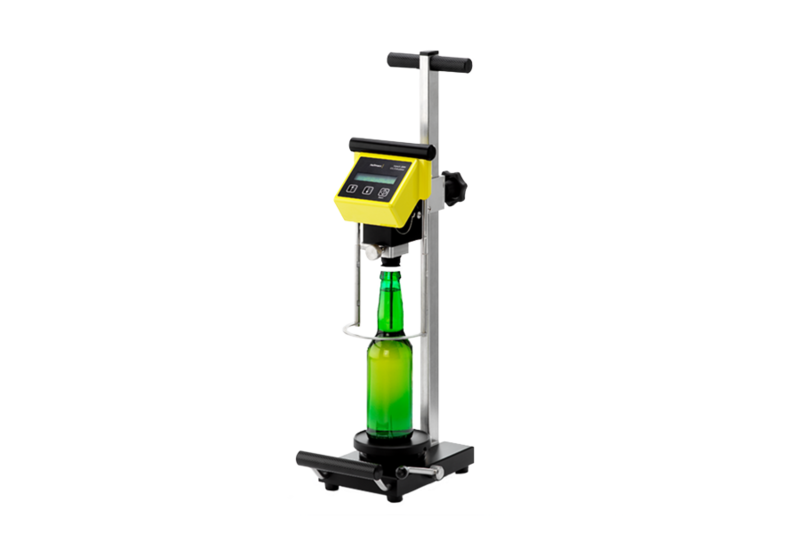 User-friendly CO2 meter allows for a reliable and fast determination of the equilibrium pressure. The equilibrium is created by shaking the container manually before or after the sample is pierced. The user-friendly, battery powered inpack calculator allows fast and reproducible determination of the CO2 content based on Henry’s Law.